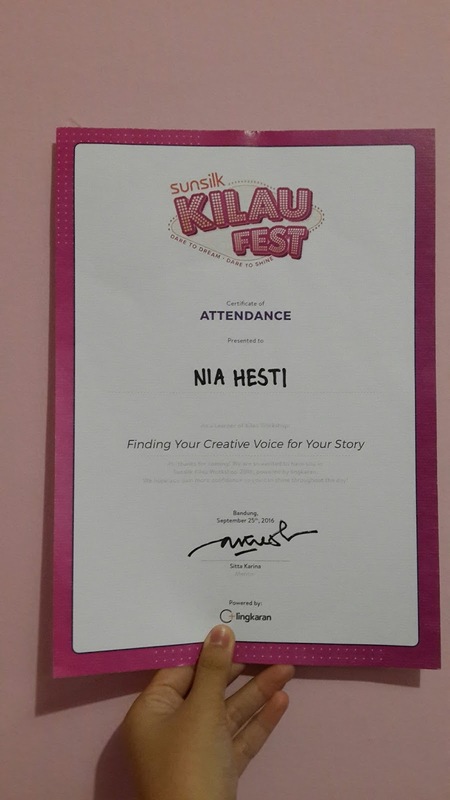 So yesterday, I attended writing workshop led by Sitta Karina. It was one of the Sunsilk Kilau Fest event. I was overjoyed. At first I registered myself via website (I saw the advertisement on Youtube) then I showed up at Ciwalk. They gave me material for workshop and yeah... Sitta Karina was talking in front of me! The same person who asked me to be one of the contributor in Pertama Kalinya! project. I did not take any photos because this smartie (aka me) forgot to charge phone. 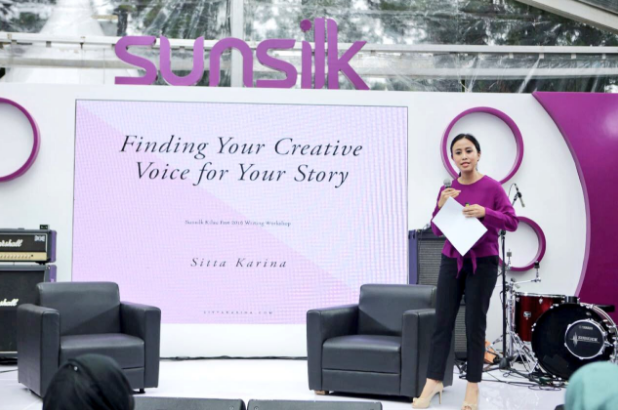 Kak Sitta talked about how to find inspiration, how to start writing, develop outline, and gave some tips. She kindled the fire inside me to start writing again. After that, she announced the competition, to concept the story (she decided the idea, character, premis, theme, genre, target of readers, title, and big plot) on a paper the committee gave in the frontdesk and it was limited to maximum 100 words and after that, make a summary on Twitter to attract readers with hastag #kilauworkshopBDGwriting. Sitta Karina as the only judge chose top 5 through that hastag. I did not make to the top 5 :( and those who were selected read their concept story on the stage. 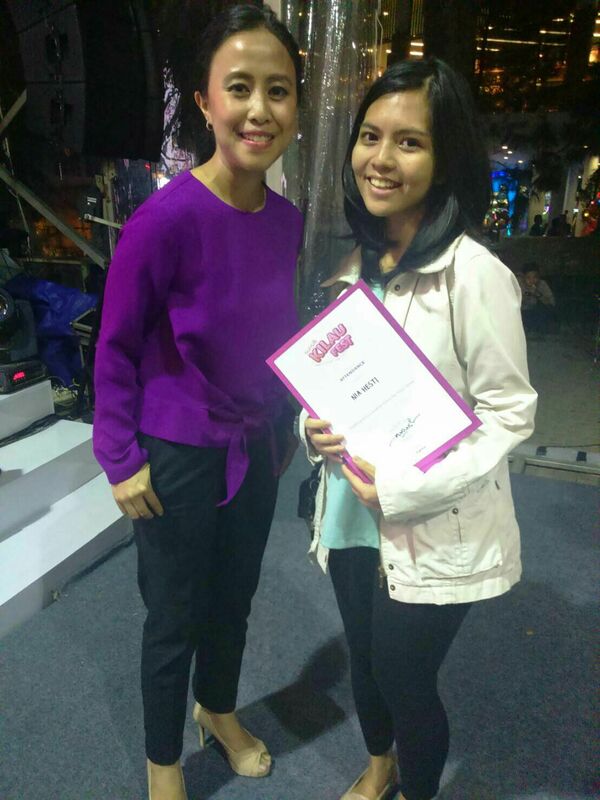 No longer after, Kak Sitta decided that Sekar was the winner and got the prize, IDR 5 million. She was also my favorite because I loved how her story just flew over, it attracted people particularly me to know more about how the story ended. She wrote a surreal story. 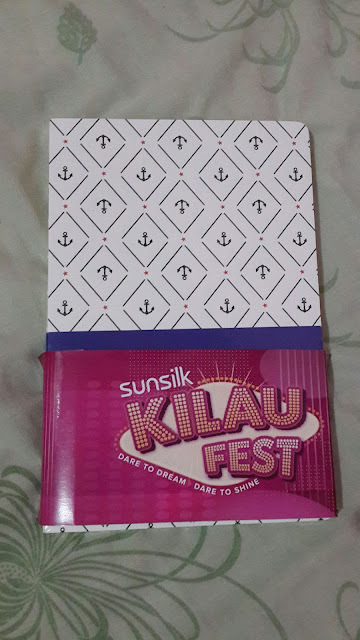 Done with the workshop and my sadness for not being the winner >.<, I was approached and asked to be in advertisement video, talking a bit about Sunsilk Kilau Fest. They put some make up on me and brushed my hair (I was very pale because I had not eaten since morning and my hair was totally not in place). 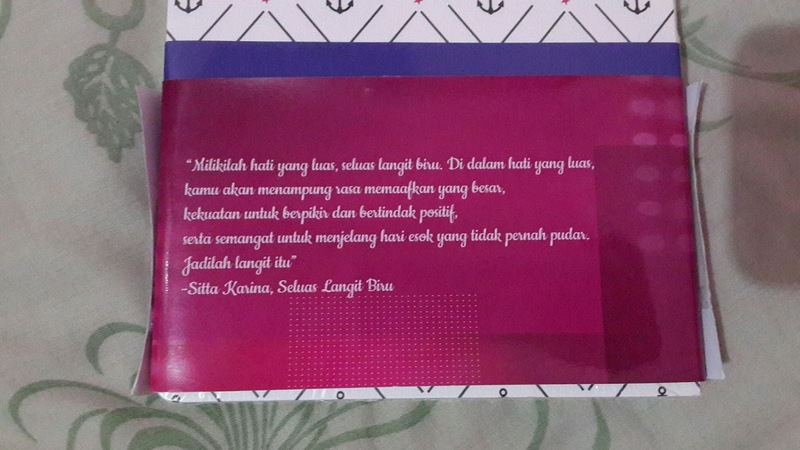 All participants got original brand, limited edition collection produced Beige inner core and certificate. I met Kak Sitta Karina again!!! 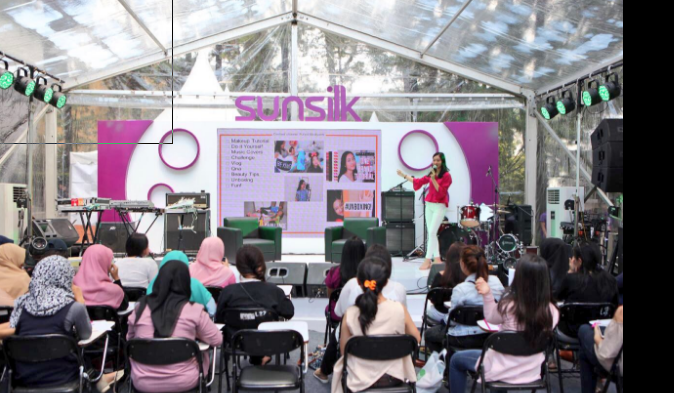 Overall, Sunsilk Kilau Fest is an must-go event for women who want to develop herself and find new friends. Besides writing workshop, there was content creation workshop for those who want to be Youtuber. 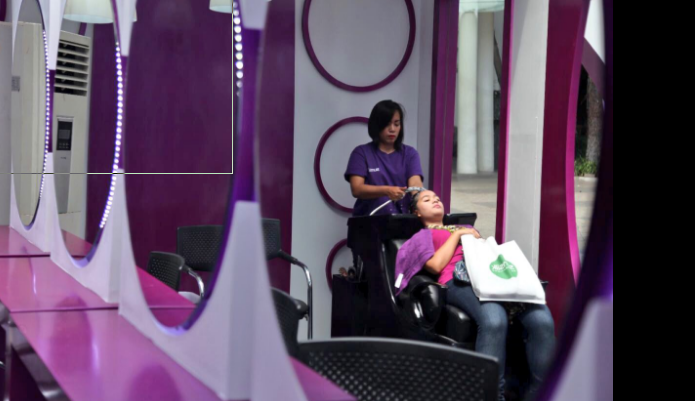 There were also stalls for fashion, food, and free washing+styling. And for those who idolized GAC and Karina Salim, they were also there!!! 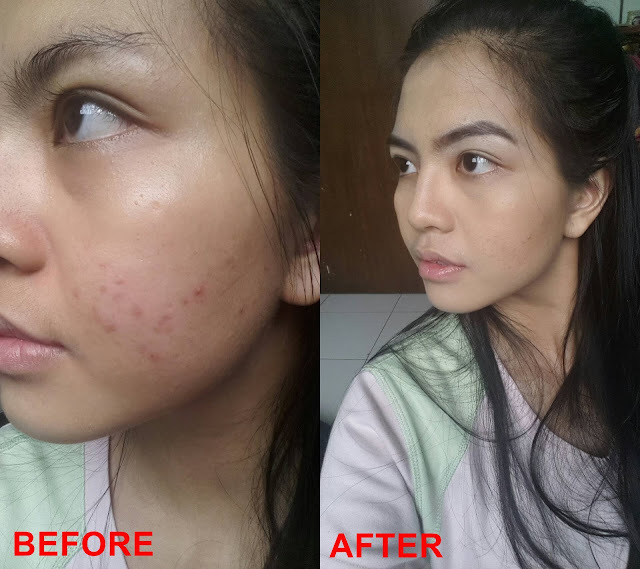 Don't miss this event for you who based in Jakarta, Surabaya, Yogya, and Medan!!!! !